10:00pm – This week’s Big Brother Naija Saturday Night Party kicks off. 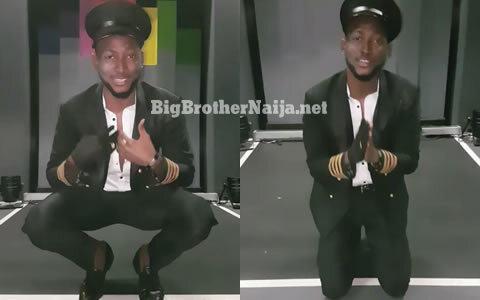 4:20pm – Miracle, Tobi and Alex are dancing to Big Brother’s music. 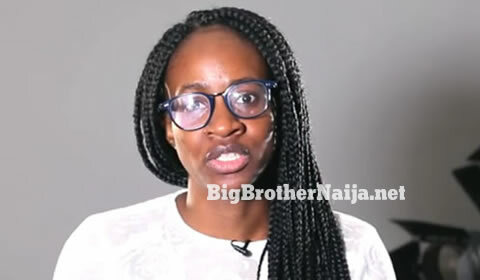 3:55pm – The housemates’ entertainment session has come to an end, they’ve left the arena and are back inside the house. 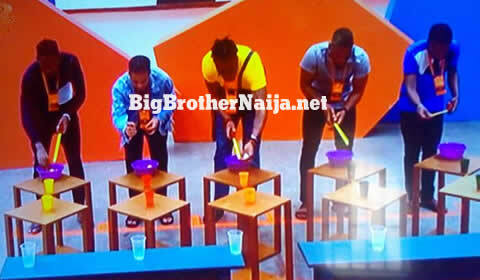 2:00pm – As a reward for Miracle’s PayPorte Friday night games victory, the housemates are inside the arena enjoying a two hour long blockbuster Isoken. 12:39pm – Cee-C is lying in the garden next to Rico Swavey who’s sleeping, she writing down a few things on a piece of paper. 12:30pm – Majority of the housemates are asleep. 10:24am – Housemates are having breakfast. 9:46am – Housemates are taking showers and cleaning themselves up. 9:10am – Almost all the housemates have gone back to their beds following this morning’s workout session. 8:59am – The housemates have now completed today’s morning workout session and they’re back inside the house. 8:20am – Housemates are in the arena taking part in their morning workout session. 7:31am – The housemates have now began waking up. Good morning to you all and welcome to day 69 of Big Brother Nigeria 2018, follow today’s Live Feed Blog for all the latest updates. You can as well check out yesterday’s highlights Here.